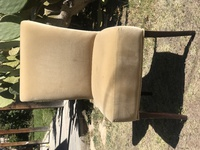 FURNITURE FOR SALE - CHEAP ! 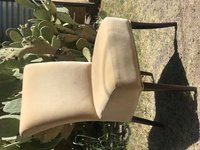 FOR SALE - $20 for 2 matching dining room chairs. Text 917-374-3262 for p/u at 1107 West San Antonio Street Marfa.